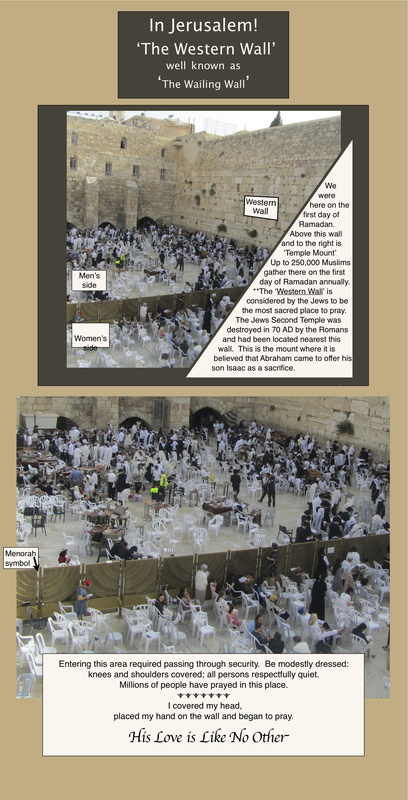 The Western Wall, Jerusalem 2018 – Petals Fair is about fabric designing, quilting, Christian faith, family and other musings!! Have seen many pictures of the W. Wall but never remember seeing so many people clustered around! This must have been a special time. Thank you Peggy for this part of your trip.